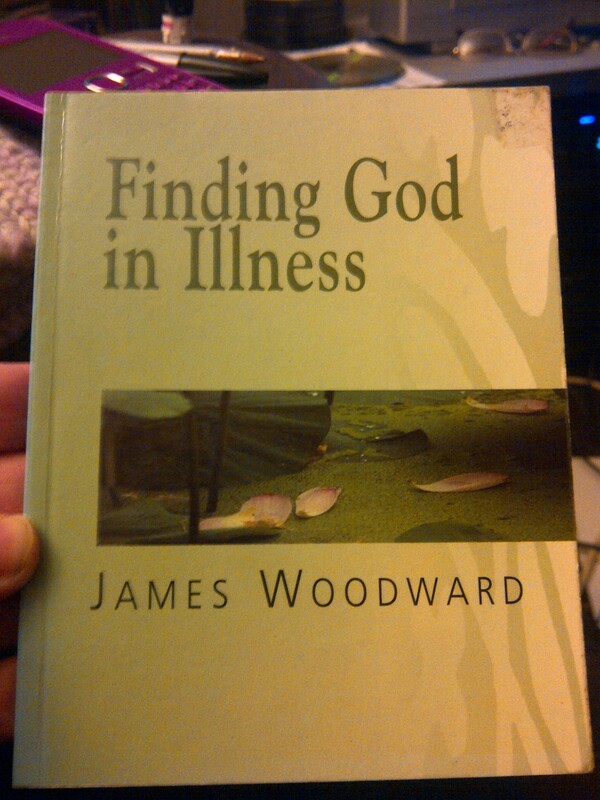 I thought I would share some of my reading, even if I don’t always manage to finish with them. In which case, I do have quite a large backlog of books I have started this year. 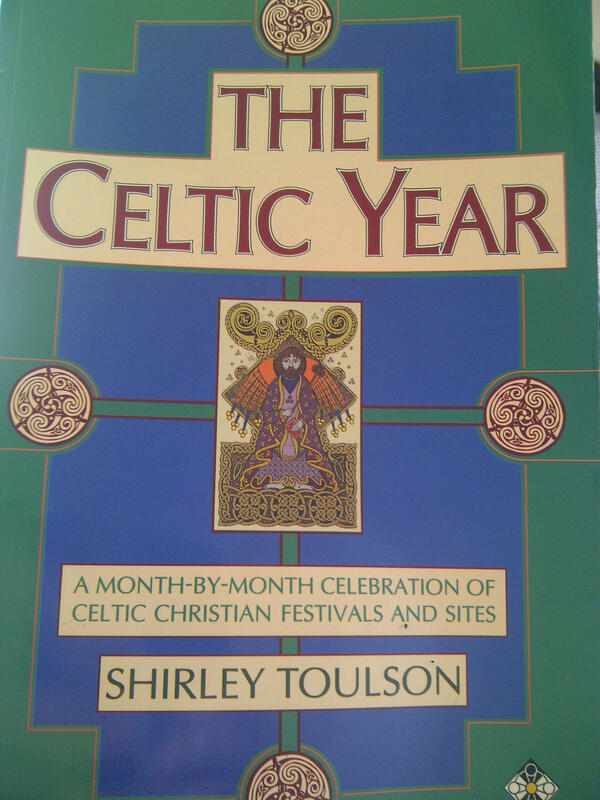 The Celtic Year by Shirley Toulson is a fantastic month-by-month list of Celtic saints with recommended ‘pilgrimages’ to make in every month. It is put together in a peculiar arrangement of pagan seasons: Samhain, Imbolc, Beltane and Lammas. I think that, if I hadn’t already done a lot of research on all things Celtic, and had my hardline ‘Messianic’ head on, I might have been put off by this arrangement. But an unexpected delight in this book has been the attention that the author has drawn to the fact that the very early Celtic church very much resembled the earliest, ancient Jewish Christian church, before it became influenced by more powerful forces. Toulson also points out how the early pagan Celtic year resembled the Jewish year in many respects – a calendar based on the moon rather than the sun, counting the day from sunset to sunset rather than midnight to midnight, and the year from the autumn harvest instead of midwinter for example. Additionally, the timing of the Celtic pagan festivals at the cross-quarter days, rather than the solstices and equinoxes of Anglo-Saxon and Roman paganism, are not far removed at all from the Jewish festivals. So when primitive Jewish Christianity came to Britain, as there is ample evidence it did, it would not have been an enormously difficult task to convert these pagan festivals to the new God of Christianity. 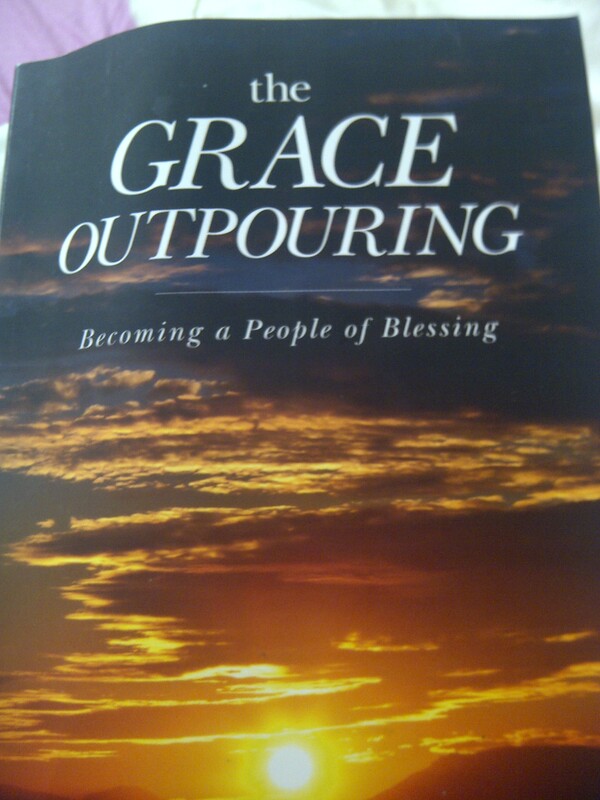 I have picked up a dozen or more books and started them, but not finished them. In fact, I took a bunch of half-read books back to the library yesterday. I’m trying not to kick myself about the Read52 challenge. I don’t think I could catch up now, unless I get credit for good intentions! I’m also so far behind in the Bible in 90 Days challenge this time that I really have no hope (or intention, sorry) of catching up. I also got to the end of Job just feeling that I was getting very little out of it this time round. Last year I read through faithfully every day, and marked all the words of God in red, and anything else important (like repetition and themes) in blue, and I really loved it. I saw new things in it and I’m really glad I did it. But this time, I had already switched to listening on audio Bible by the time I got to Joshua instead of actually reading it, as I was finding it so… boring! I really don’t want to feel that way about Bible reading. So actually I’m juggling. I have a lot of plates to spin – being a wife and ‘mum’ with ME, homeschooling, housework, study, and trying to set up a Ministry / Business. I have never managed to find a great balance between homeschooling and housework – when the children were young, I figured that if I managed to get out of bed and the children were basically washed and fed and clothed and happy, everything else could look after itself. I have been wondering why I decided to take on the extra spinning plates of study and business. Maybe a psychoanalyst is called for – do I have some need to set myself up to fail? Actually, I think I’m pretty driven, perhaps I need to prove myself in some way (I’m not sure to whom though or why). But being driven and fighting ME is a pretty tough battle. Actually I have heard that there’s quite a bit of evidence that a lot of people who get ME are A-type personalities (I tried to look for a good article to link to but I couldn’t find one). I may be officially failing my read52 challenge – I haven’t read anything for the last couple of weeks, unless I’m allowed to include the Bible (although actually I’m also about 3 days behind in my B90Days challenge as well – will be trying to catch up tomorrow), and also my OU textbooks – I’ve completed the first Learning Companion and started the second, and I’ve started the first main textbook. So I’m busy and I am reading, but it’s less intentional than I’d like. I have a huge, I mean ginormously humungously huge pile of books I’d like to read (ten years of compulsive book-buying without a matchingly voracious reading appetite will do that to you) but I’m not managing to get round to it. So I think I need to get a bit more organised and plan out what I’ll read over the next few weeks. Read 52: What week are we in?! I am trying to catch up – I’m very naughty for tending to take on far too much and then finding that it is in fact too much which can lead to a complete crash and ending up achieving nothing! In addition to my Read52 commitment, I started the Bible in 90 Days on February 1st and I officially started my OU course. I will try to post separately on each of these as time allows. 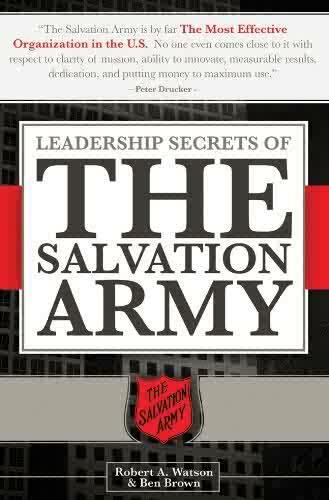 And Leadership Secrets of The Salvation Army by Robert A Watson and Ben Brown. I had promised to try and include some fiction, but this arrived in the post and it was un-put-down-able! I have read a few books on management and leadership but I have to say, none so thrilling or inspiring. The late, great Peter Drucker described The Salvation Army (in the US) as the most effective organisation, bar none – not even qualifying the statement by saying “the most effective charity or non-profit”, so this book was in response to that statement. 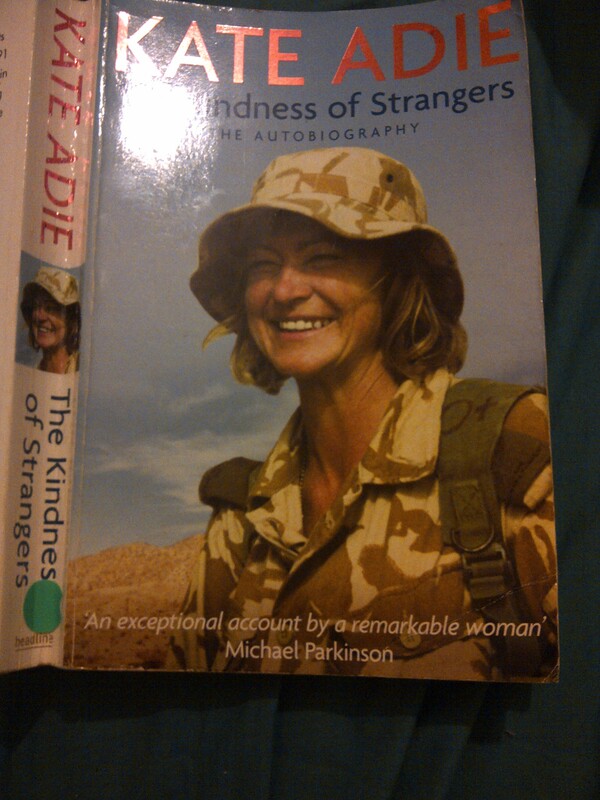 This week’s book for my first official read of Read52, courtesy of a charity shop in Plymouth, is “The Kindness of Strangers” by Kate Adie. I don’t often read biographies (I’d struggle to think of another off the top of my head), but I have always been interested in Kate Adie because she did the same degree as I did… or so I thought! One interesting aside relating to Scandinavian Studies is that Kate confides that she managed to slip in to the course by the back door, despite not necessarily having the requisite A Level results. When I was at UCL, Scandinavian Studies had become a booby-prize course, occupied mainly by students who couldn’t get into the course they really wanted, which is a shame really, as it is a fascinating subject in its own right. The majority of the story is of course related to Kate’s journalistic adventures, and she regales with witty, self-deprecating stories of the vagaries of BBC life and the oddities of foreign customs and governments. 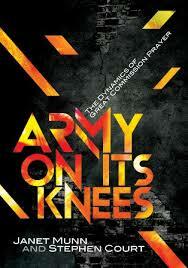 So far it has been thoroughly enjoyable, funny, interesting and educational. I’m quite pleased with my first pick.